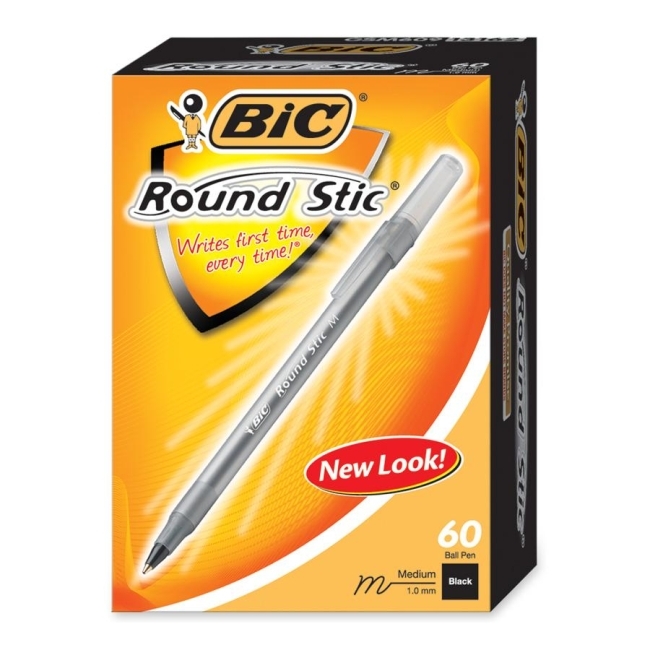 Round Stic ballpoint pen has a lightweight round barrel, ventilated cap and brass point with tungsten carbide ball for smooth writing. The barrel, cap and end plug color match the ink color so the pen you need is easy to identify. 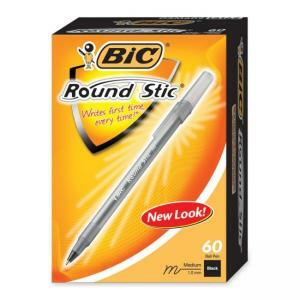 Ballpoint pen is designed for long-lasting dependability. Nonrefillable.